Google has been working on remodeling its health care efforts. Therefore in continuous efforts, Google has improved its contribution to the field of healthcare. This practice is ongoing as Google has recently announced that it is absorbing DeepMind Health. 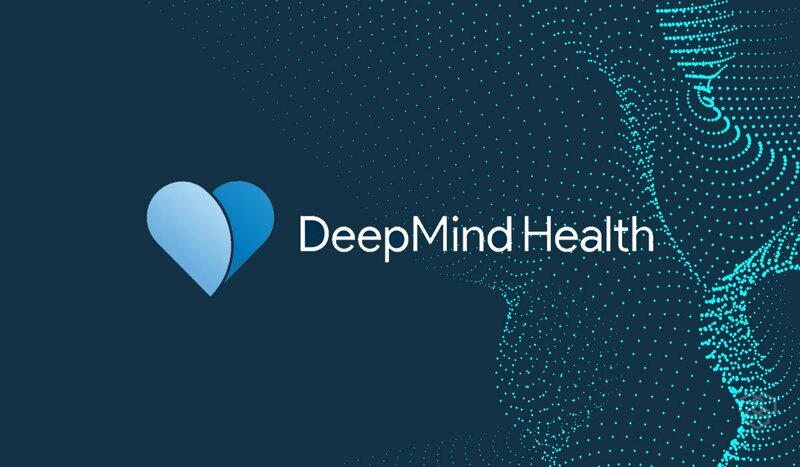 DeepMind Health is a part of DeepMind which is an AI lab based in London. The officials at DeepMind have confirmed that their Streams team will stay in London. The company wants them to continue their joint projects with the NHS. Besides, a lot of these projects have long-lasting impacts on biosciences. One of its infamous projects is the potential use of AI to diagnose spot eye disease in regular scans. In 2017, certain groups claimed that the DeepMind’s partnership with NHS was illegal. These allegations were made because tested individuals did not receive adequate information regarding the use of their medical data. Hence, this row of the past has made the news of DeepMind’s healthcare AI being able to predict disease, controversial. Google just had a new CEO appointed for Google Health. The new CEO, David Feinberg, claims his mandate to be the re-structuring of Google’s position in the medical industry. Feinberg believes in a thorough remodeling from hardware all the way to algorithms. Therefore, privacy advocates in the UK also have the constant worry of data misuse once it gets in Google’s hands. The concerns have deepened after the announcement that DeepMind is shutting the independent review board that used to oversee DeepMind Health.